Workplace injuries cost employers nearly $60 billion a year, and nearly three million on-the-job injuries occur each year. More than one-third of those injuries required time off from work in order to recover. Did you know, workplace injuries cost employers nearly $60 billion a year? 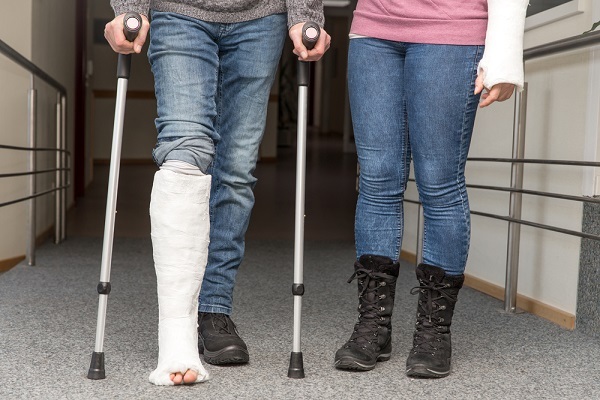 Nearly three million on-the-job injuries occur each year (and more than one-third of those injuries required time off from work in order to recover)?